Obviously that is an exaggeration. I can live without these things, but I certainly don't want to. These are my top favorite cleaning products - the ones I always have on hand and the ones that actually make cleaning a bit more enjoyable. be described as magic coming out of this scrubber! My tub is sparkling white now! stickiness! This spray smells SO good! them out. This stuff is amazing! like you're just spreading the germs and nastiness around. easy to grab and use. on and the carpet came completely clean! I also like using it if I get grease spills on my stovetop. 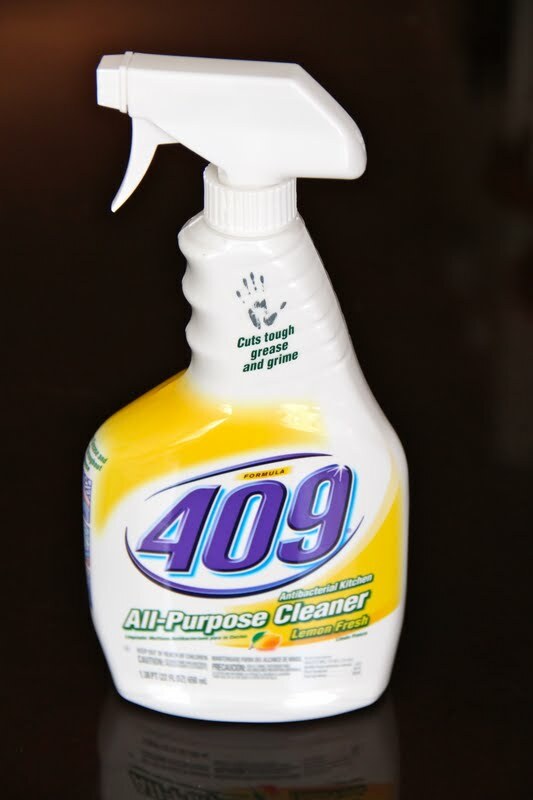 Are there any cleaning products you love? Tell me what I'm missing out on! I love the Magic Erasers but I didn't realized they have a shower version! Sweet!! I also use vinegar for cleaning my carpets...I put in my shampooer instead of soap. I saw a commerical for the bathroom magic eraser and thought I need to try this! I think I have a coupon too! 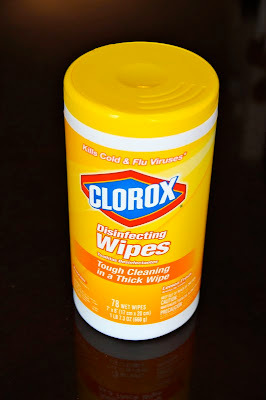 I love clorox wipes! I'm the same way with my counters. In the kitchen and in the bathroom. I hate having crumbs, stickiness and water spots in the bathroom. I've never used that spray from Target. Thanks for the recommendation! Big fan of the Clorox wipes!! I have a little container of the hidden everywhere! I love all these products you just mentioned, but i never tried the magic eraser or the caldrea countertop cleaner. I'm deff going to try it! What i love to use is the lemon pinesol. It leaves your house smelling so nice and clean! I love it!! The magic eraser is just that...magic! Amazing how that works on virtually anything. The Swiffer Sweeper! Quick and easy. Because I hate spending time and effort on cleaning. I'd rather be painting my toenails or reading a magazine. you know i'm OBSESSED with the magic eraser. i just wonder, are the chemicals destroying my hands/nails?! it's so magical :) my bathtub makes me happy!! The Mr. Clean Magic eraser is freaking fantastic! I have no idea what's in it, but it works like...well magic! The Clorox Wipes are pretty handy as well! Especially when you're cleaning up quickly before going to bed or something like that! Let me know when you run out of the counter cleaner, I'll pick some up for you! I love most of these items too =)! One of mine is Windex Multi Service Antibacterial --you can use it on everything! I love it because I can clean the counters, and clean the glass stove top too without having to change products. I love magic erasers as well! My mom swears by them too, but she found out they have some harmful things in them apparently, and she uses gloves now when she uses them. Whatever it is, it works wonders! ok. so, those magic erasers are INSANE. i really feel like "magic" is the right word! I Love using SOS pads for my stainless steel cookware, its the only thing that will really get them clean! clorox wipes are the bomb! must always have them, and i love cleaning products with a lemony scent to them, i am like you too i have sticky countertops with crumbs on them, i always have to have the kitchen spotless before i go to bed or else i don't get a good night's sleep is that a bad thing? I love the magic eraser, too!! It totally cleans up ANYTHING! And I use Clorox wipes, too...so don't feel bad! i'm a clorox wipes addict!!! can't live without it!! That magic eraser is amazing... and really magic! 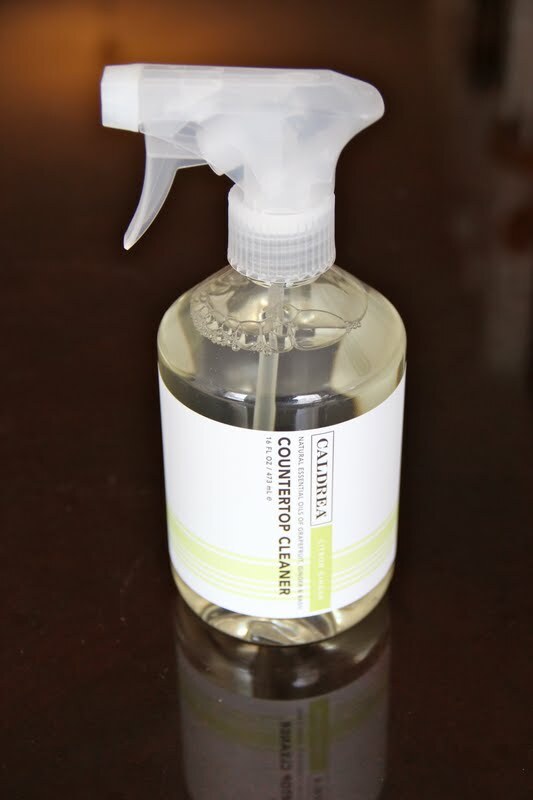 I also love CLR... thats my go to shower cleaning love! Hey, I've just come across your blog and I think it's a great one, I love the posts and it's given me a really good idea to do something similar (if/when I get married... slightly long way off for me...) but keep it up I like reading your posts! 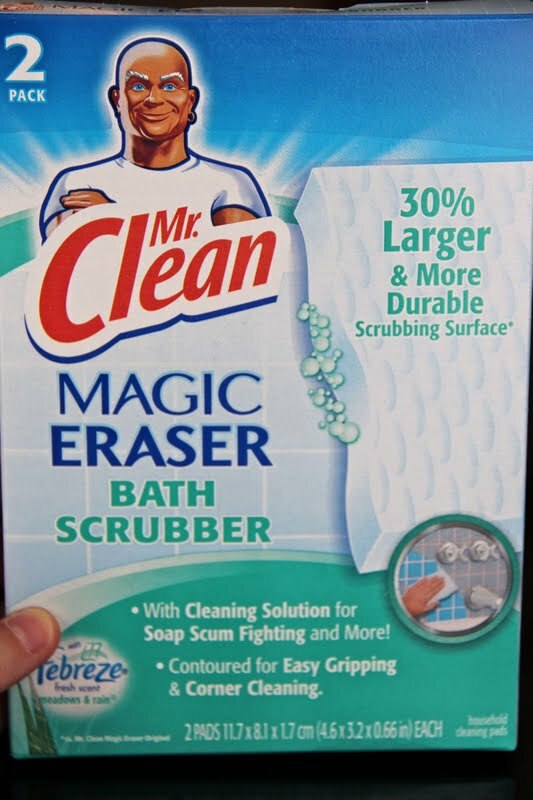 Wait a minute.....Mr Clean now has bath magic erasers??? I am sooo excited (oh the things that bring us joy, huh?) 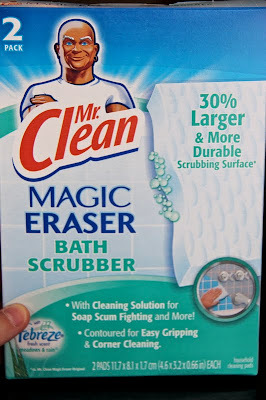 I swear by the regular Magic Erasers and always tease my hubby that I am going to write the company and be featured on one of their commercials raving about the product. You pretty much just named all my faves! Not kidding! I definitely agree with the magic eraser! I haven't tried the magic eraser but you just confirmed what i've been hearing. Plus, I have some spots that desperately need a magic touch! okay, so this isn't technically a cleaning product, but it does pertain to cleaning :) not sure if you have one or have tried one, but the sensor pump by simple human is amazing! i have dish soap in mine and it makes dish-washing/hand-washing a breeze. it also makes the soap last for.ev.er. you can get them at bb&b.